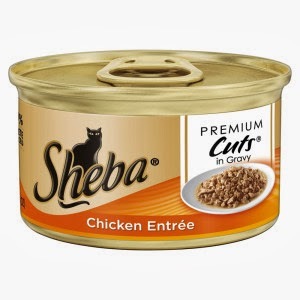 Walmart is giving away free samples of Sheba Cat Food. Snag it while it lasts. SHEBA® brand currently offers five varieties of responsibly-sourced whitefish, tuna and seafood options, and by the end of 2013, all the SHEBA® recipes—including salmon—will meet the Seafood Watch recommendations.